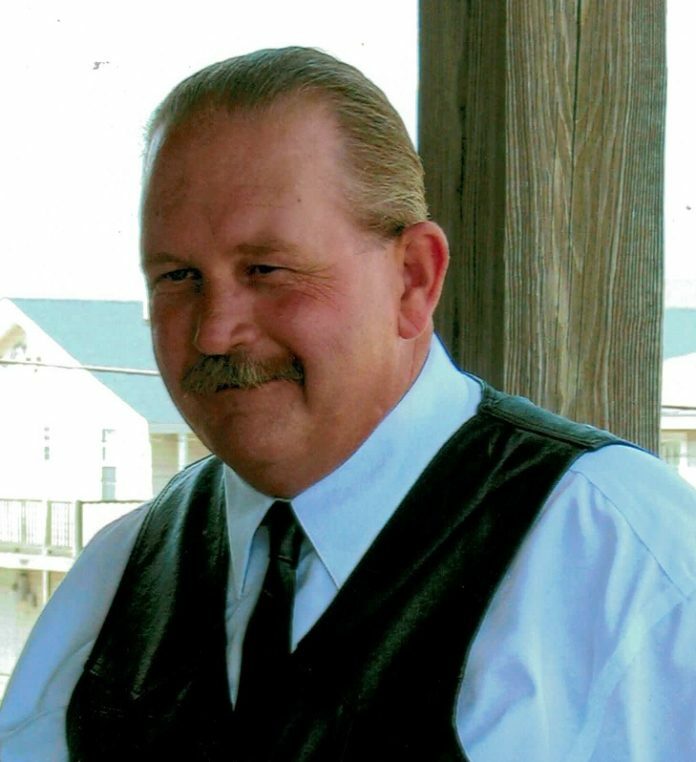 Richard Keith White, 56, of Hampstead, NC passed away on Saturday, Sept. 2, 2017, at home embraced by his family. He was born in Shreveport March 28, 1961. Richard was a proud veteran of the US Air Force and was honorably discharged in 1984. Additionally, he enjoyed a long career as a truck driver, most recently for Jordan Logistics, Inc. He was preceded in death by his father, Harry Charles White. The family will receive friends at Wilmington Funeral Chapel Wednesday Sept. 6 from 4-6 p.m. with funeral services beginning at 6 p.m.
Burial, with military honors, will be at Coastal Carolina State Veterans Cemetery in Jacksonville, N.C., Thursday, Sept. 7 at noon. A heartfelt thanks to Jordan Logistics, Inc and the Lower Cape Fear Hospice Care Team. In lieu of flowers, please consider a memorial donation to assist the family in the final expenses by visiting www.tmcfunding.com. Share memories and condolences with the family at www.wilmingtoncares.com. Wilmington Funeral & Cremation Chapel 1535 S. 41st Street, Wilmington, NC 28403. PH: 910-791-9099.